Researchers at the University of Waterloo, Canada, have developed AI software capable of identifying and quantifying different kinds of cyanobacteria–or blue-green algae–which can shut down water systems when it proliferates. “This tool will arm us with a sentinel system, a more rapid indication when they are threatened,” said Monica Emelko, a professor of civil and environmental engineering and member of the Water Institute at Waterloo. The AI system uses software in combination with a microscope to automatically analyse water samples for algae cells in about one to two hours, including confirmation of results by a human analyst. Current testing methods, which typically involve sending samples to labs for manual analysis by technicians, take one to two days. Some automated systems already exist but typically require expensive equipment and supplies. According to Emelko and collaborator Alexander Wong, a systems design engineering professor at Waterloo, the AI system would provide an early warning of problems since testing could be done much more quickly and frequently. 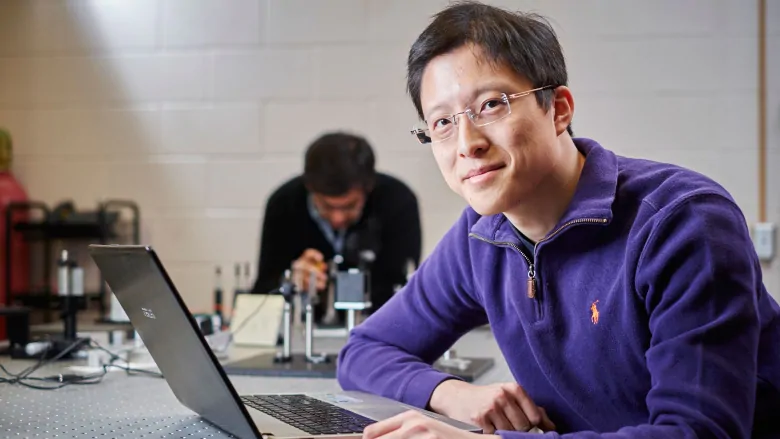 The goal is to establish an AI system which can continuously monitor water flowing through a microscope for a wide range of contaminants and microorganisms. “This brings our research into a high-impact area,” said Wong. “Helping to ensure safe water through widespread deployment of this technology would be one of the great ways to really make AI count.” The researchers estimate it may take two to three years to refine a fully commercial sample testing system for use in labs or in-house at treatment plants. The technology to provide continuous monitoring could be three to four years away.